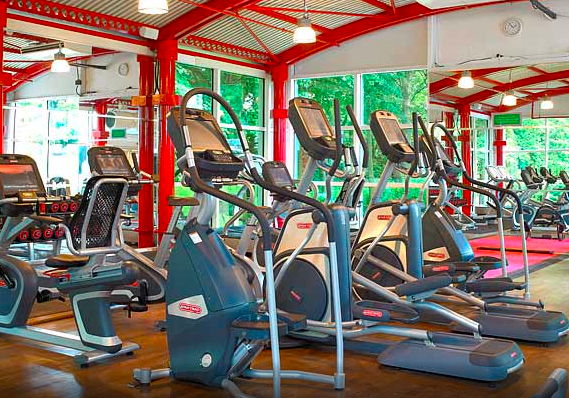 At the end of last year I was kindly invited to the Newcastle Marriott Hotel Gosforth Park hotel to try out their fitness centre. The hotel wanted to show me how much their leisure club had to offer and encouraged me to be their guest for the morning so they could put me through their paces. 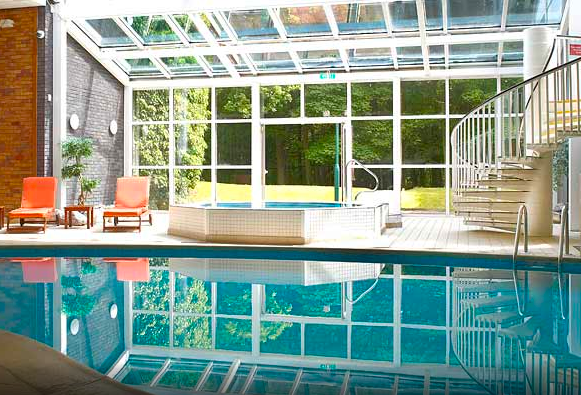 I was warmly welcomed into both the hotel and the leisure club itself by Paul, the manager. From the moment I stepped into the leisure centre, the warm and friendly atmosphere couldn't have been more inviting. The swimming pool is the centrepiece of the centre and I arrived to a bubbly and enthusiastic group of ladies and gentlemen partaking in an aqua class. Paul showed me round and introduced me to Helen for my warm-up. I was feeling some mild trepidation about what the Gosforth Park staff would have in store for me; it had been less than two weeks since I competed in England's Strongest Woman and my training had been predominantly strength/weight-based for the previous six months. I could barely remember the last time I'd broken a sweat. To kick things off, I warmed up with some boxing work. It started pretty easily, with Helen brandishing pads for me to lightly punch. 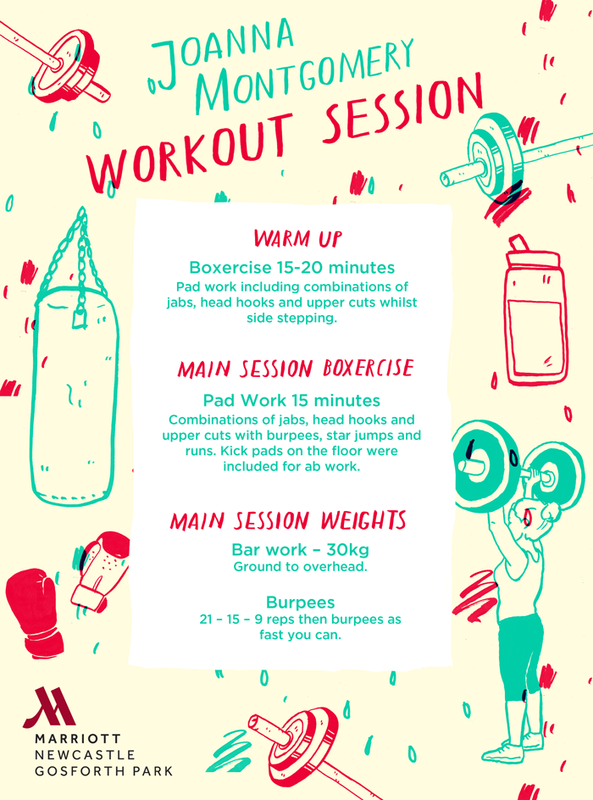 Just when I was starting to think I maybe wasn't completely unfit after all, the intensity quickly picked up and a few minutes later I was racing up and down the room in between bursts of punches. Working with Helen was fast-paced and had me constantly improving my reaction times, speed and agility. It was great fun and I'd definitely be keen to attend one of her Boxercise classes - beats running on the treadmill any day! Next up I was introduced to Mark who was going to take me through my "main workout". Based on the sweat I'd worked up in the 'warm up', I was starting to doubt if I'd make it through this main workout of which they spoke! Mark explained he was going to use a combination of strength exercises and bodyweight movements to create a short but killer workout. He produced a barbell and loaded it up to 30kg. I was to do a 'clean and press'; effectively lifting the bar from the floor to overhead. I felt reasonably confident; in my strength training, I do these exercises at anything up to 65-70kg… but I work to a maximum of 3-5 reps. This time, I had to do 21 reps, quickly followed by 21 burpees. The number of reps then dropped down to 15 and then 9. The aim of the workout was to do the entire thing as quickly as possible. The stopwatch started and so did my clean and presses. By about rep 10, I realised that even with my 'measly' weight of 30kg, it definitely wasn't going to be the walk in the park I thought it would be. My lack of cardio fitness quickly made itself known and within the first minute of the workout I was huffing and puffing like a dog on a sunny day. 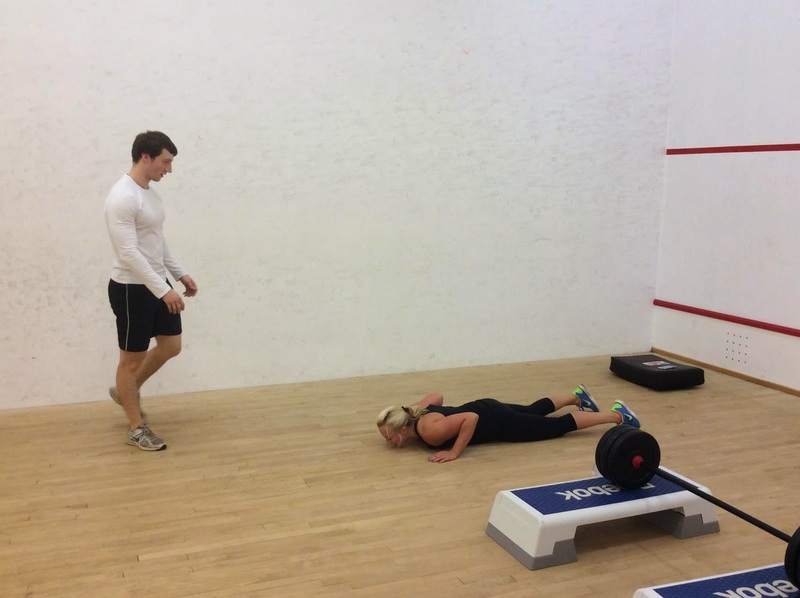 Mark championed me through the whole thing, keeping me motivated right down to my last burpee. By the end of the session I couldn't believe I'd only been working out for only 15 minutes or so, I felt like I'd just completed an hour of cardio. It's definitely an effective way of training and the benefits are clear. With my workouts done, I was let loose on the rest of the leisure club. Unfortunately I didn't have swimwear with me so couldn't check out the jacuzzi/steam room/sauna, but the rest of the facilities were amazing. The changing rooms have wonderful touches like not needing a coin for the lockers, free shower gel/shampoo in the showers, and clean towels available for all. I chatted to a delightful bunch of ladies in the changing room - all seemed to love the club and the social aspect of the facilities and classes. All in all, it was a delightful visit which far surpassed my expectations. 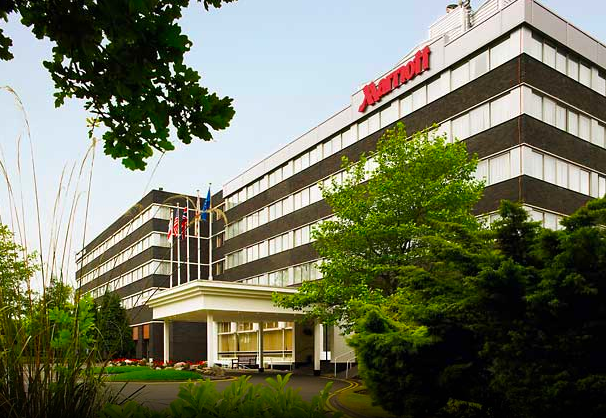 Thank you to Newcastle Marriott Hotel Gosforth Park for having me and to all the staff for being so wonderful and welcoming. To find out more about Marriott Leisure Clubs or to find one in your area visit their website or call 0800 0195 888. Il est difficile de faire Nike Shox Livrer cela asics stormhawk femme avis sur le marché d'aujourd'hui, parfois cependant. Certains d'entre eux vont produire des baskets qui dans le passé n'étaient pas le marché de Nike Shox Deliver. Ces couleurs peuvent même être combinées sur le même produit. Si un problème au pied ou au bas du dos survient dans votre vie, vous basket nike roshe run femme pas cher devez réagir positivement. Nike Dunk Significant est vraiment une tendance incroyablement bien connue de nos jours quand il s'agit de vêtements de rue. Un directeur virtuel de cette main-d'œuvre sera confronté à la tâche décourageante d'assurer que chacun des membres interagisse librement adidas zx flux homme noir et rouge et efficacement sur tous les réseaux.